Meitu, the Chinese smartphone manufacturer has announced a Meitu M6 smartphone with impressive features, high-end specs and captures outstanding pictures with 21 megapixel cameras on both rear and front. Last year, the company announced a Meitu M4 smartphone and now, along with Meitu M6, the company has also announced a refresh version of Meitu M4. The Meitu M6 is actually quite an interesting phone that capture amazing picture with its incredible cameras. The selfies phone features a 5 inch Full HD AMOLED display with the resolution of 1920 × 1080 pixels and offers you sharp and clear display. The phone also supports fingerprint scanner that placed inside of the Meitu M6’s home button. The phone comes with a leather back and funky color options. The phone runs on Android 6.0 Marshmallow operating system, which is currently the most popular platform in the smartphone market. The smartphone is powered by the MediaTek Helio P10, 64-bit octa core processor clocked at 2GHz, which is much higher than average for a smartphone processor and coupled with the Mali T860 MP2 graphic processor. As for the storage, the phone packs a 3GB of high speed RAM along with 128GB of built-in storage. 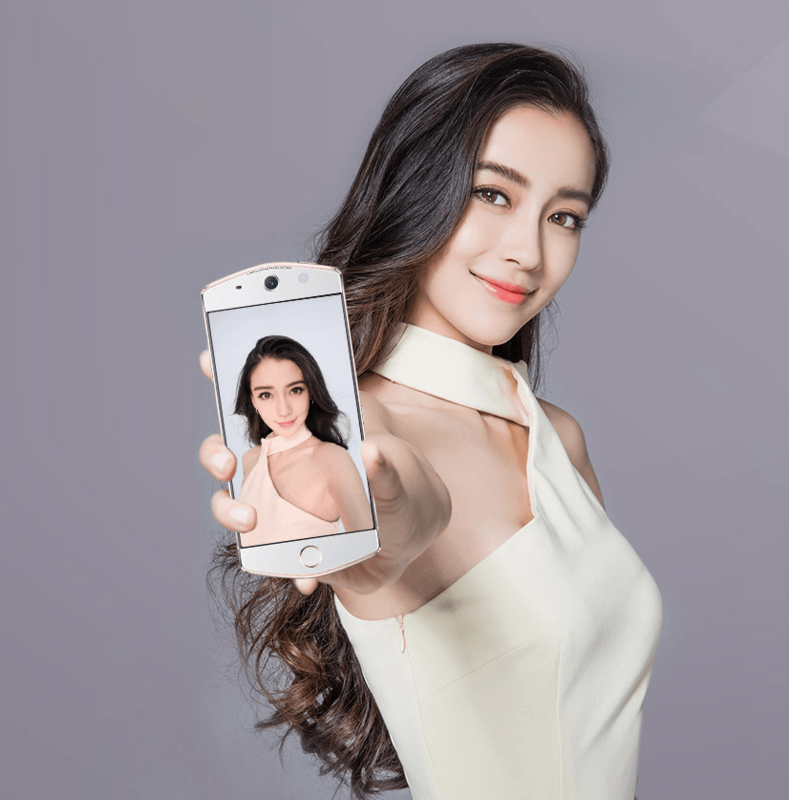 As far as the cameras concerned, the phone comes with a 21 megapixel camera not only on its back, but also on its front side as well – that is an amazing phone for selfie lovers, and you will love the Meitu M6. With larger lens, the phone will take extremely high resolution photos and can beautify your selfies, it can capture 1080 pixel high definition video. To power the phone, there is a 2,900mAh battery is also a part of this package.